The automotive industry employs about 775,000 people and is considered to be essential for the German economy. Especially the export rate of 69% leads to an annual turnover of 368 million Euro. 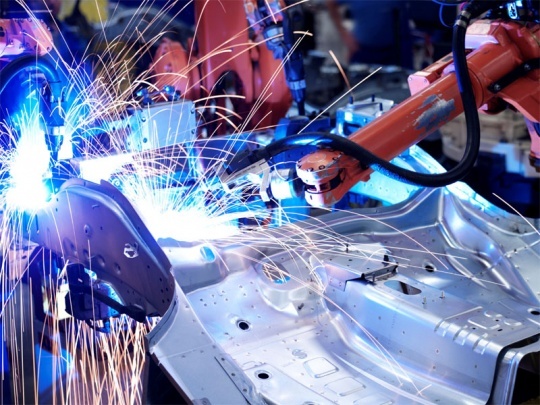 Companies within the automotive industry are characterised by a great innovation capacity and technological expertise. However, these characteristics are essential in order to survive in ever-changing structural- and technological conditions. Challenges include customary batch production and clocked manufacturing. Moreover, the handling of multistage supply chains, the illustration of basic agreements and the processing of forecast delivery schedules as well as just-in-time delivery are mandatory.